170 Amps to 600 Amps. Manganin Resistive element and a standard tolerance of ±0.25%. 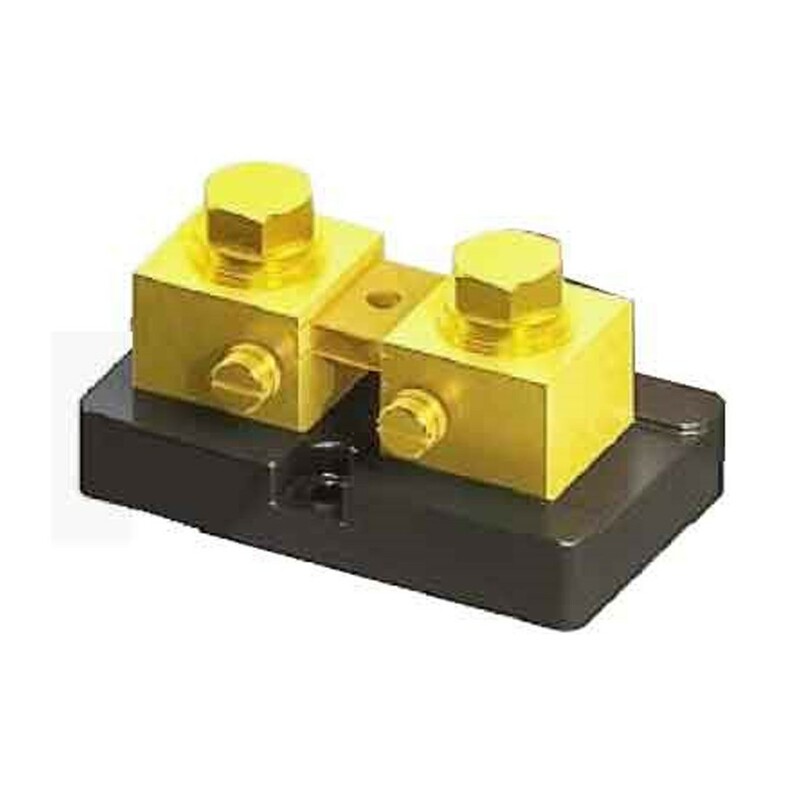 Terminal block and hardware consist of brass and lead free solder is standard (RoHS compliant).